Home of the Astros, NASA and some great golf! The Houston area has offers some of our newest golf designs for those in search of a reasonable game and quality course layouts. 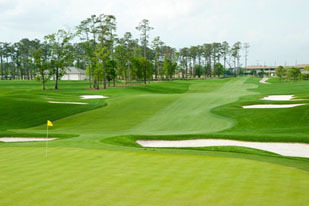 The last few years has provided the Houston area with significant growth in course building. 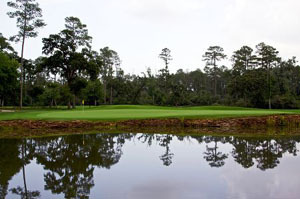 CALL US or review any of our finer Houston golf packages below by clicking on the links. 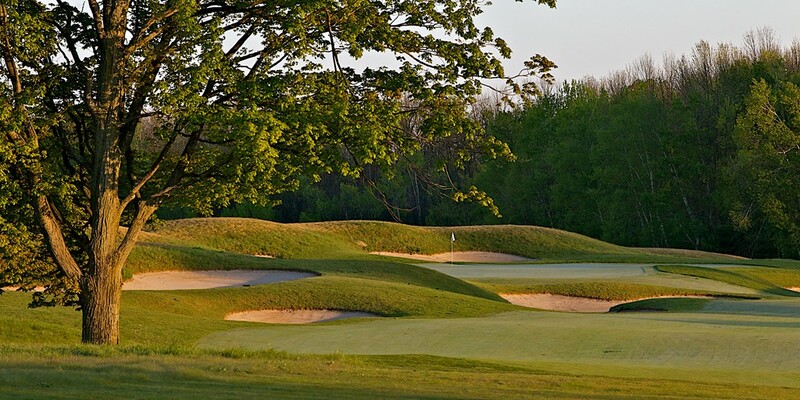 Our planners are very familiar with these courses and we would be happy to assist you and your playing partners in securing those better tee times well in advance. We can also assist you with close-by overnight accommodations at some of the best-suited properties for the golfer... like a warm starter breakfast and convenient dining opportunities nearby. We can also accommodate you for a downtown stay. All this at a comfortable price. 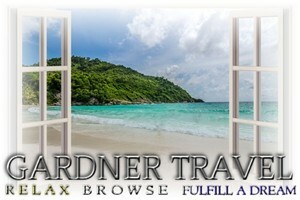 Plan it just the way you want it with our most popular package! 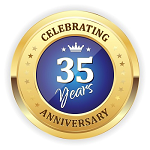 Our golf planners are very familiar with the finer courses in the Houston area and can assist you and your playing partners in securing those better tee times well in advance. We can also set you up with close-by overnight accommodations at some of the best-suited properties for the golfer... like a warm starter breakfast and convenient dining opportunities nearby. All this at a comfortable price! 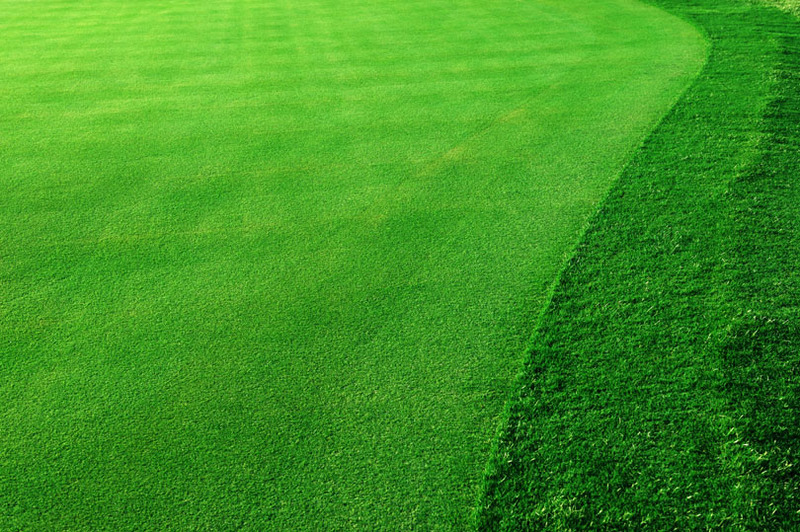 TEE IT UP AT THESE PREMIER HOUSTON AREA GOLF STOPS! 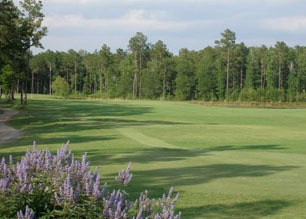 Play one of the prettiest 18s in Texas! 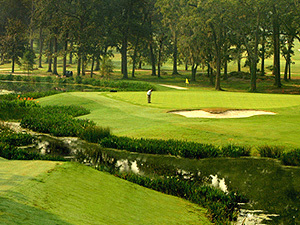 Home to the famed PGA Shell Houston Open, this course is a tournament course. Immaculate landing areas, fast-rolling greens, lush vegetation and a forecaddie along for the wisdom all combine for a breathtaking experience at one of the game's finest Rees Jones designs. 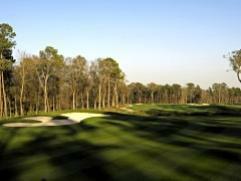 This package includes ONE round at The Golf Club of Houston and ONE round at sister club - Blackhorse. Rolling hills, natural terrain, native oak and pine, sweeping greens, quite fairways and a spectacular finishing hole sets this scene at one of Houston's favorite upscale member clubs. While in Houston, make the drive out to this exceptional gem. Two courses - all at the same club, Cypresswood is a local favorite. The Keith Foster-designed signature Tradition Course is as fine a layout and challenge as any you will find in the Houston area!